Description: illustrations 96 "Conversation Gambits" is specially designed to teach the language of conversation and discussion. Through their careful choice of language, the authors predict the words and phrases students will require to take part in the conversation activities effectively. 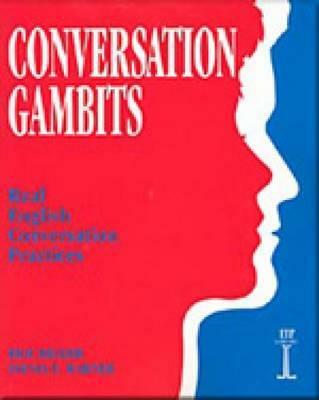 "Conversation Gambits" is the ideal material for a conversation course or conversation option.